February 8, 2019 — Multiple rule-changes could be coming for Maine’s lucrative lobster industry from both the state and federal governments in the coming year. At the federal level, concerns over entanglements with the endangered North Atlantic right whale have led fisheries managers to begin discussing what steps need to be taken by the lobster industry to avoid whale deaths. Currently there are just over 400 right whales left in the world, and high death rates in 2016 and 2017 have led rule makers to consider changes to gear requirements. 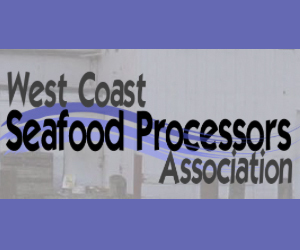 At a meeting of the Atlantic States Marine Fisheries Council in Virginia, the lobster board voted unanimously to push forward a set of actions intended to reduce the amount of vertical lines from lobster traps in the water. 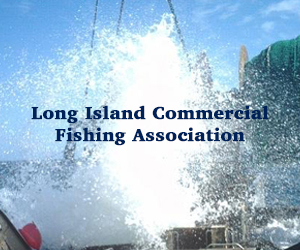 Those changes could include lower limits on the number of traps that lobstermen are allowed to use, changes in gear configuration, and seasonal closures. The Commission’s Atlantic Menhaden Management Board postponed indefinitely action to find the Commonwealth of Virginia out of compliance with the provisions of Amendment 3 to the Fishery Management Plan for Atlantic Menhaden, specifically the Commonwealth’s failure to implement the Chesapeake Bay reduction fishery cap of 51,000 mt. 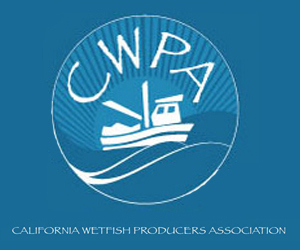 This action is contingent upon the Chesapeake Bay reduction fishery not exceeding the cap. If the cap is exceeded, the Board can reconsider the issue of compliance. In making its decision, the Board took into account the fact that reduction fishery harvest within the Chesapeake Bay has been below the cap level since 2012, including 2018 harvest. During its deliberations, the Board commended Virginia Commissioners on their efforts to monitor landings and work with the Commonwealth’s General Assembly to seek full implementation of the provisions of Amendment 3. 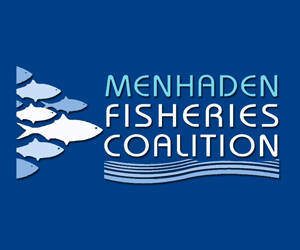 While the Bay cap was established as a precautionary measure given the importance of menhaden as a prey species, additional information stemming from the development of ecological-based reference points (ERPs) may be informative to the Bay cap issue. Accordingly, the Board will consider action to modify the Bay cap after it completes action on ERPs, anticipated for 2020. 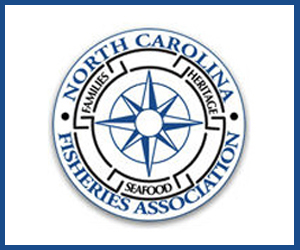 The public is invited to attend the Mid-Atlantic Fishery Management Council’s meeting to be held March 6-7, 2019 at the Hilton Virginia Beach Oceanfront (3001 Atlantic Avenue, Virginia Beach, VA 23451, Telephone 757-213-3000). Meeting Materials: Briefing documents will be posted at http://ww.mafmc.org/briefing/march-2019 as they become available. 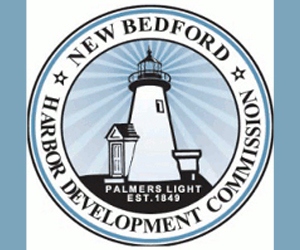 Public Comments: Written comments must be received by 11:59 p.m. on February 20, 2019 to be included in the briefing book. Comments received after this date but before 5:00 p.m. on February 28, 2019 will be posted as supplemental materials on the Council meeting web page. After that date, all comments must be submitted using an online comment form available at available at http://www.mafmc.org/public-comment. 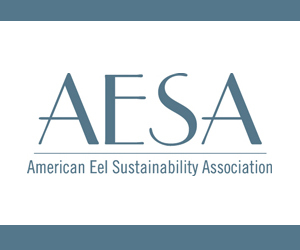 Webinar: For online access to the meeting, enter as a guest at: http://mafmc.adobeconnect.com/march2019. Agenda: Click here for a detailed meeting agenda. January 29, 2019 — “Ghost pots” remain a menace in the Chesapeake Bay, but how big a menace and what to do about them is anybody’s guess. That could change now that the 1,056 hard crab fishermen licensed in Virginia are getting a chance to have their say. Researchers at the Virginia Institute of Marine Science are mailing surveys to watermen asking for their ideas on the countless crab pots that, for any number of reasons, end up haunting the bay, trapping and killing crabs and other hapless creatures that crawl or swim inside. “This is really to try to find out, what do the watermen want, what do they think,” said Jim DelBene, the VIMS graduate student who developed the Derelict Blue Crab Pot Survey. In doing so, he researched what other states with blue crab fisheries, from Connecticut through Texas, are doing to reduce ghost pots. He sought out experts at VIMS and at the Virginia Marine Resources Commission and held focus groups for commercial watermen to help choose and frame the survey questions. January 23, 2019 — U.S. government agencies monitoring fisheries, endangered species, and environmental impacts ought to leverage the DNA present in every drop of seawater, say the organizers of a conference on marine environmental DNA (eDNA), held at Rockefeller University in New York City in November 2018. Biological surveys based on eDNA are reliable and poised to cut costs and save time, they argue in a report released last week. The report calls for the U.S. National Oceanic and Atmospheric Administration (NOAA) and other government agencies that survey marine life to add the technology to their standard palette of assessment techniques. 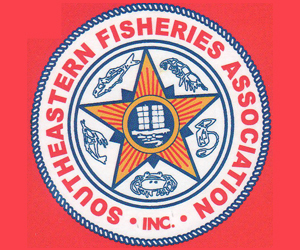 The February 2019 meeting of the Mid-Atlantic Fishery Management Council has been cancelled due to the government shutdown. The Council is considering rescheduling some of the planned agenda items for a shorter meeting tentatively scheduled for March 6 and 7 in Virginia Beach. However, feasibility of this option is highly dependent on when the government reopens. For additional information, please contact Chris Moore (cmoore@mafmc.org, 302-526-5255). Please note that a number of committee and advisory panel meetings have also been cancelled as a result of the shutdown. Updates about cancellations and rescheduled meeting dates are being posted on an ongoing basis at http://www.mafmc.org/newsfeed/2019/federal-shutdown-effects-on-mafmc-meetings. January 21, 2019 — When the red snapper season begins this summer in the Gulf of Mexico, some fish will carry $250 and even $500 worth of tags, as part of a study to estimate just how many of the popular sport and table fish live in the Gulf. The fish can be released as long as the tags are snipped off. Scientists plan to tag 3,000 to 5,000 red snapper during April and May, said Greg Stunz of Texas A&M University-Corpus Christi, who is leading a team of 21 scientists from the five Gulf states and Virginia. He said some will use university research boats, but others will go out with anglers, charter captains and commercial boats – and researchers hope to get tags back from all three fishing groups. Each tag will be worth $250. Some fish will carry two tags, to help scientists learn how many of the tags fall out. Those are the potential $500 fish. The tubular tags are about 4 to 5 inches (10 to 13 centimeters) long but only a couple of millimeters wide, Stuntz said, making them easy to snip off at the bottom. Each has a yellow plastic insert bearing a five-digit tag number starting with the letters RS, and the words “Reward $250. Keep tag” and a phone number to call. January 21, 2019 — Over the past three to four decades many of the areas that were open to wild oyster harvests have been closed due to water quality concerns, often near the headwaters of creeks and rivers hit by pollutants from farms and industrial developments. But oyster farms along the North Carolina coast are on the rise, and even after the devastating impact of Hurricane Florence on the shellfish industry, aquaculture represents the state’s hope in catching up with states like Virginia. Last week, Port City Daily spent the day with two oyster farmers from Three Little Spats Oyster Company, who discussed the role of aquaculture in an industry that has seen wild oyster populations drop over the years, and their hope for Stump Sound’s resurgence as one of the state’s best regions for oysters and commercial fishing.